Welcome to Shootinghip. My name is Robert Burress, but you can call me Rob. I’m a Hampshire wedding photographer, based in Petersfield, specialising in emotive and amazing photographs that focus on the most important thing in all our lives…the people we know and love. Perhaps you’re recently got engaged and are looking for an exceptional wedding photographer or maybe as a family you are looking for portraits of your family with a difference. Either way you’ve come to the right place. 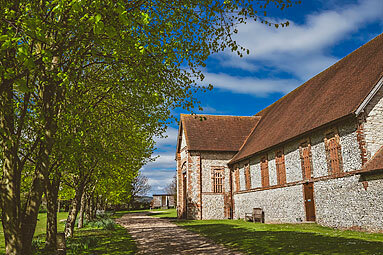 I’m pleased to be a recommended photographer at Tithe Barn, Gate Street Barn, Farbridge Barns and Bury Court Barn. 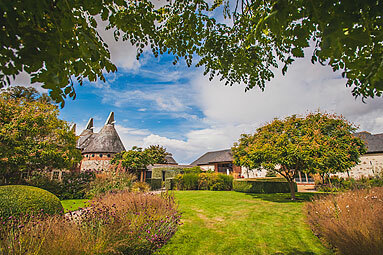 For Brides and Grooms I have an array of amazing wedding photographs here on the site as well as some great advice and information to help you with some of the best wedding venues in the Surrey, Hampshire and beyond. 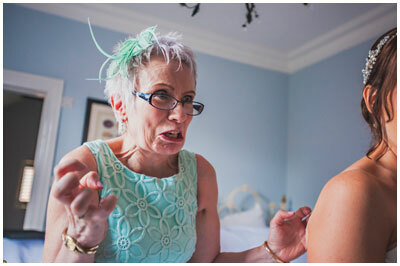 Take a few moments to view my storytelling wedding photography portfolio of recent weddings. 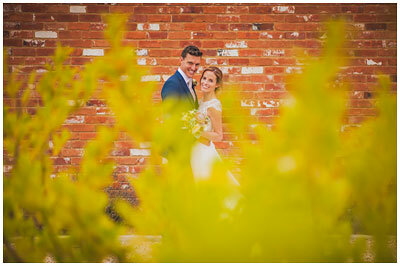 I’ve taken some time to pull together a wealth of wedding images and put them into a few themed galleries. The idea is simple. If you only have a few minutes to discover what I’m all about then start here. 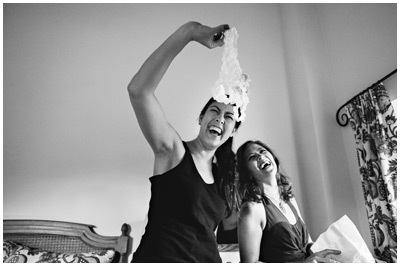 These images are designed to inspire you, make you laugh, allow you to daydream and see into the soul of a wedding. I hope you like them. I’ve always believed that you are only ever as good as your last wedding. That’s why I always share EVERY wedding I photograph online here on the website (with the permission of the couple of course). A select gallery of award winning images from 100 weddings may tell you one story, but the best way to see more of what you will likely see on your wedding day is to view weddings with more images from the day. The photos are just perfect. It's like you were our extra pair of eyes, capturing everything we/I didn't see at the time. We have shown it to a couple of people who have been so impressed - one friend said they are the best wedding photos they have ever seen. I'd have to agree! As for your photography on the day - again, so many people commented on how great you were at putting people at ease and that shows by the way so many people are laughing. I had the most perfect day with the most perfect photos to remember it by. Thank you so much! From the first time of meeting Rob, his easygoing, friendly, but professional nature was really encouraging. We had such fun on our engagement shoot with Rob - he made us feel really relaxed in front of the camera and the quality of the pictures and his rapport with us filled us with confidence for our wedding day photographs. We are absolutely delighted with our wedding day photographs - Rob’s photos captured so many special and memorable moments. He has really managed to tell the story of our big day perfectly - from getting ready before the ceremony to our first dance, all those little unseen moments, Rob managed to capture brilliantly. We came back home from our honeymoon two weeks later to our photo USB waiting for us - we were so impressed and grateful for the quick turnaround and Rob’s reliable communication throughout the whole process. Accidently left at Heathrow over 20 years ago, I’m a misplaced American with no burning desire to return to the land of the free. With a stunning wife, two gorgeous children and a successful photography business why would I leave. After all, there’s still all this great weather. 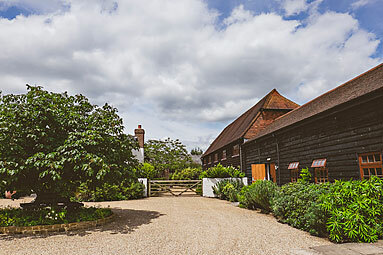 As a Hampshire wedding photographer I cover weddings all over the county as well as the country, with most taking place in the South and London. 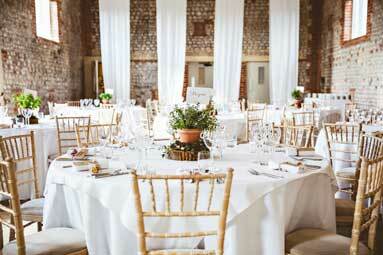 I love the job I do and get the best reward in meeting former Brides and Grooms at the weddings of their friends. I’m a proud member of the South East Selective.